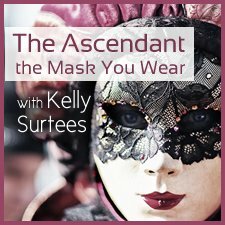 The Ascendant is often described simply as the persona. But when you delve deeper into astrological study, you become aware of the importance and power of the Ascendant. The IC, the Vertex and the South Node connect us to the past and our past lives. The Solar Dimension constitutes the present. 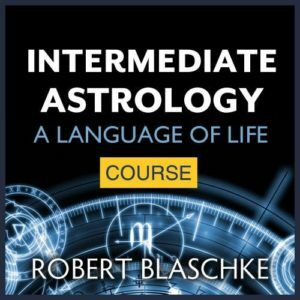 Here Robert teaches that the Ascendant joins the symbols of the MC and North Node as symbolic of one’s future path. Includes two versions of this lecture, the first given in 2002 and the second in 2006. 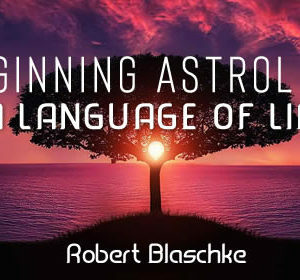 I am an intermediate student just discovering Robert Blaschke, and am so impressed both with what he says, and with his teaching style--what an excellent teacher. 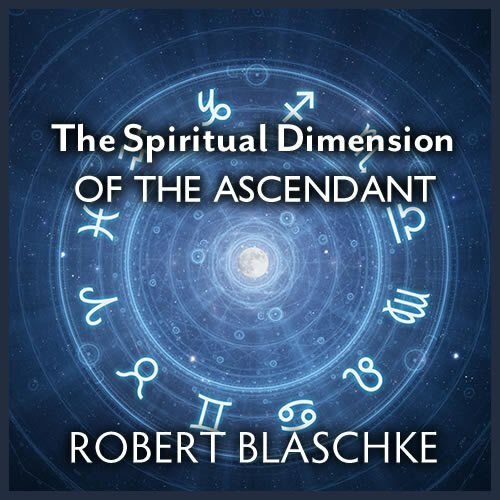 In these recorded classes he takes us deeper into the Ascendant, looking at how one interfaces with the outer environment, through rulers and subrulers based on decanate and dwad (which helps for those of us who don't so easily fit the standard mold of the rising sign.) 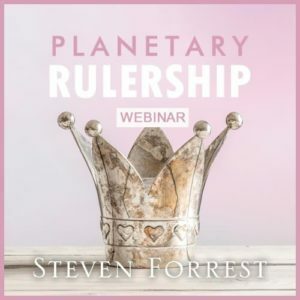 He explains the "spiritual ray" correspondences which give info on how one assimilates the karmic lessons related to Ascendant, and explains how to use Sabian symbols for Asc purposes. Also, he matches these things with basic physical characteristics, and takes the mind-body connection into account. I learned so much-- this is not airy fairy stuff but very practical. I am listening to this and other of Robert's recordings over and over. I have been looking for more on spiritual and esoteric levels of meaning in the chart, and this gave me a new way to see how one might live up to the spiritual potential of the moment in time they were born. His teachings are meaty, you will hear things you most likely have not heard before. He has always been research driven.